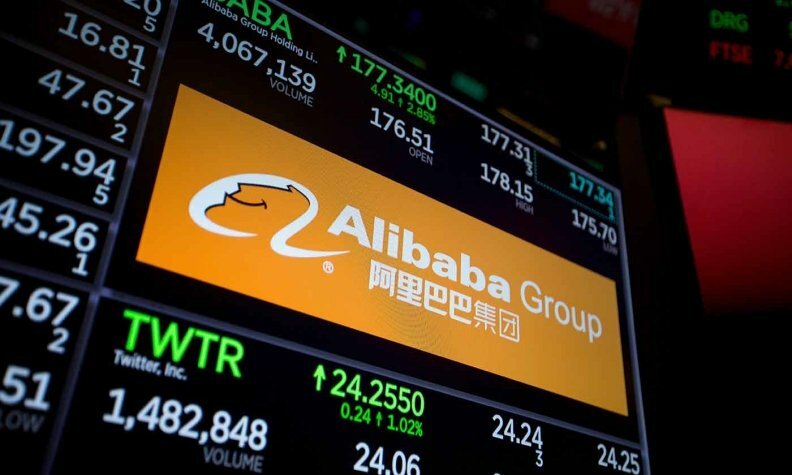 BEIJING – Chinese online retailing giant Alibaba is teaming with global auto brands for the first time to supply artificial intelligence technology for home-to-vehicle connectivity. Alibaba A.I. Labs, the company's artificial intelligence unit, will supply its AI + Car system to Daimler, Audi and Volvo for deployment in China, Alibaba said Monday. Alibaba said it will also allow customers to perform certain diagnostics on a car's engine, battery and other components and check such things as fuel levels and the car's location. The setup uses voice recognition technology that enables people to voice commands. The partnership between Alibaba and the European luxury brands underscores the rapid pace at which China's burgeoning high-tech industry is crowding into the automotive segment. Alibaba, sometimes dubbed China's Amazon, is part of the country's big tech firm triumvirate that includes Baidu, "China's Google," and Tencent, the country's Facebook. Alibaba owns a stake in Chinese electric vehicle startup Xiaopeng Motors and runs unmanned auto vending machines that dispense Ford vehicles to prospective customers for test drives. "Identifying how to serve car users with Tmall Genie's skillsets is one of our top priorities," Chen Lijuan, Head of Alibaba AI Labs, said in the release. "We hope the collaboration can create a more intelligent and personalized mobility experience for consumers and enhance users' commute by exploring more AI-powered services." Looking ahead, Alibaba A.I. Labs said it will integrate more speech interaction and natural language processing features into its vehicle operating systems. The technology will support voice commands for tasks such as activating car navigation and infotainment systems. To ensure security, Alibaba said its systems will use voice print technology to identify authorized car users before any voice command will be executed.